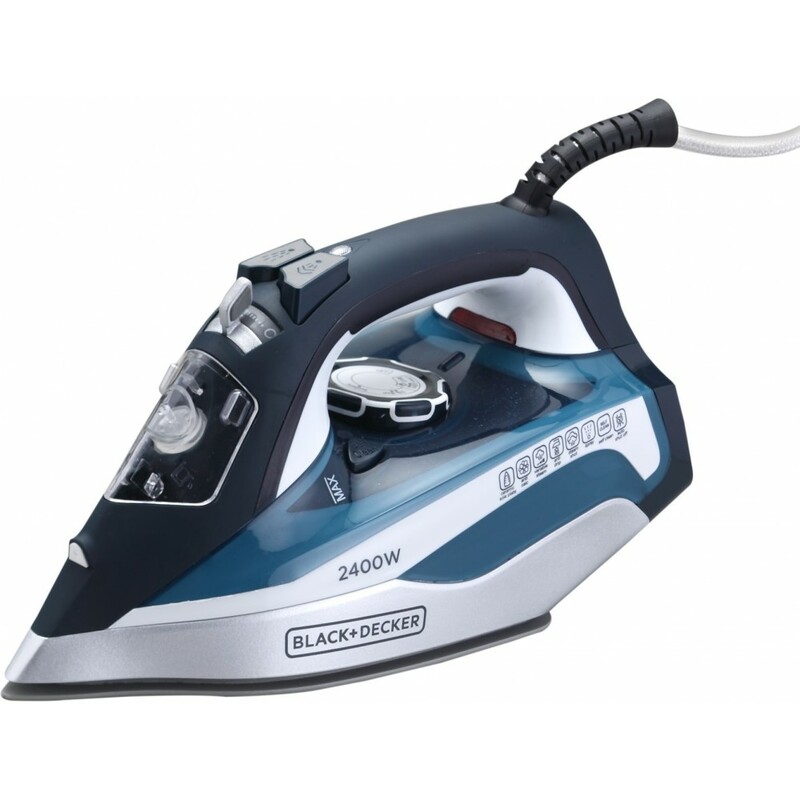 Features :- Power : 2200W (220-240v) .- Ceramic Soleplate (26 Holes) .- Water Tank Capacity Of 380 m.. 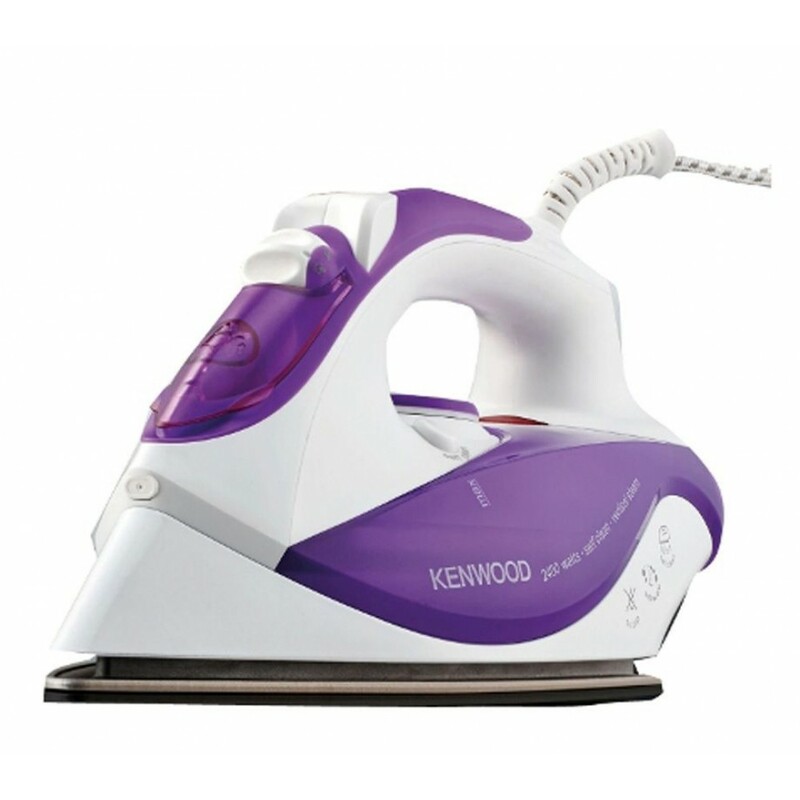 Features :- Power : 2400W (220-240v) .- Ceramic coated sole plate.- 35g Continuous Steam Output .- 9.. 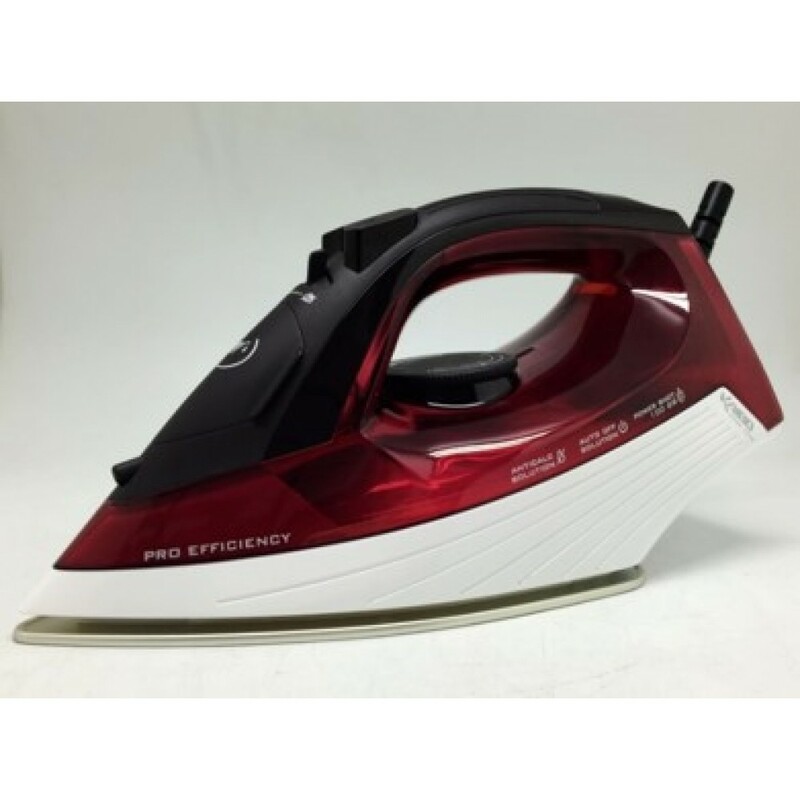 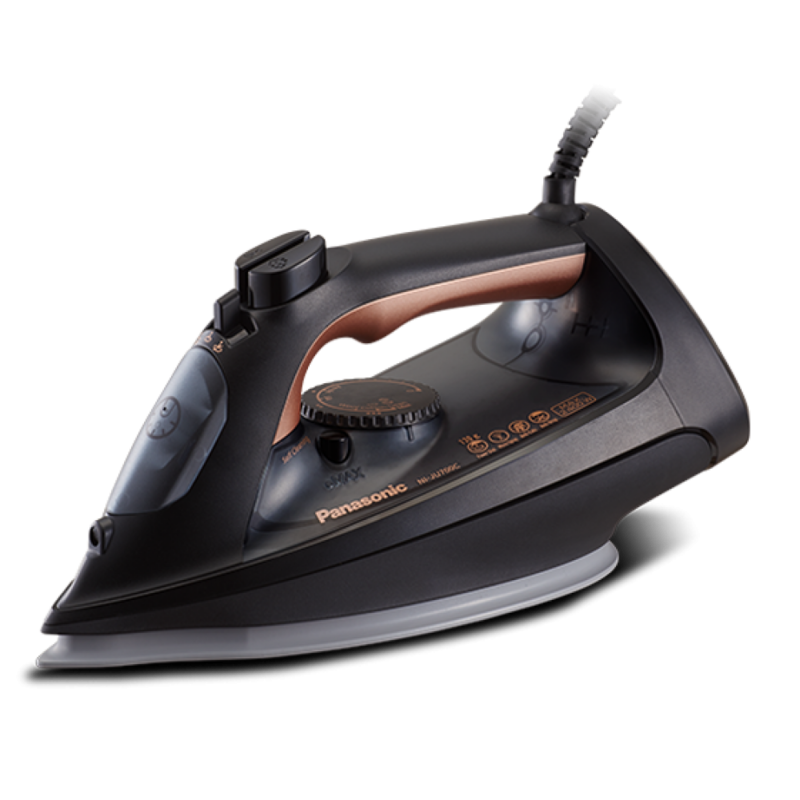 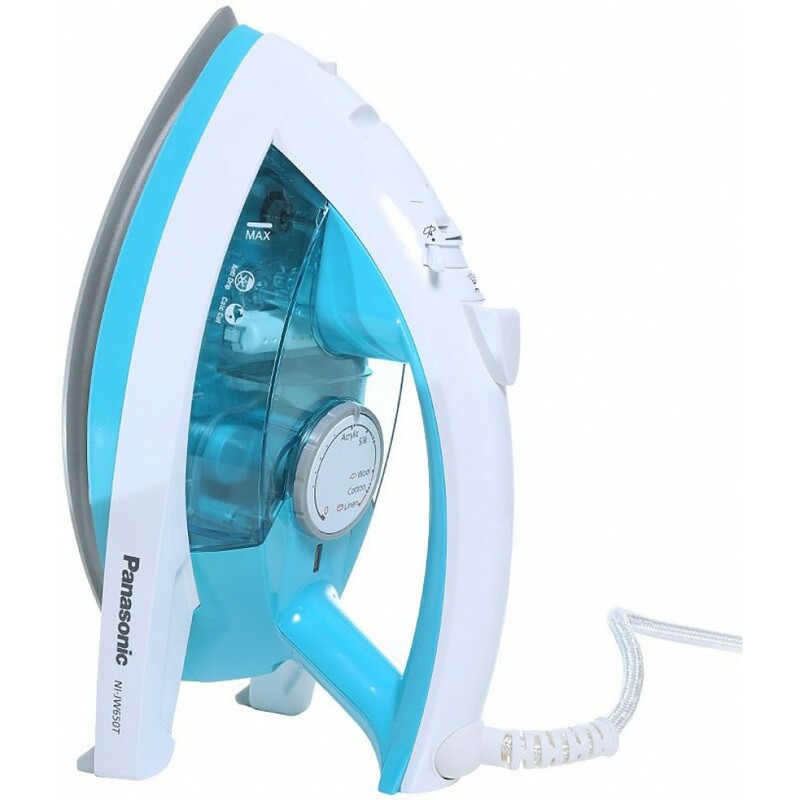 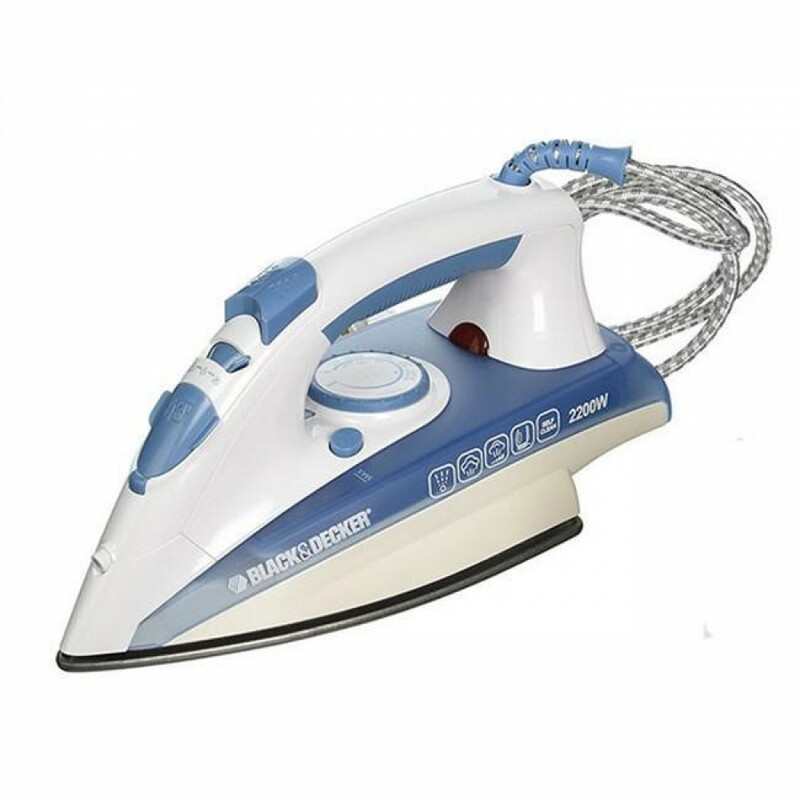 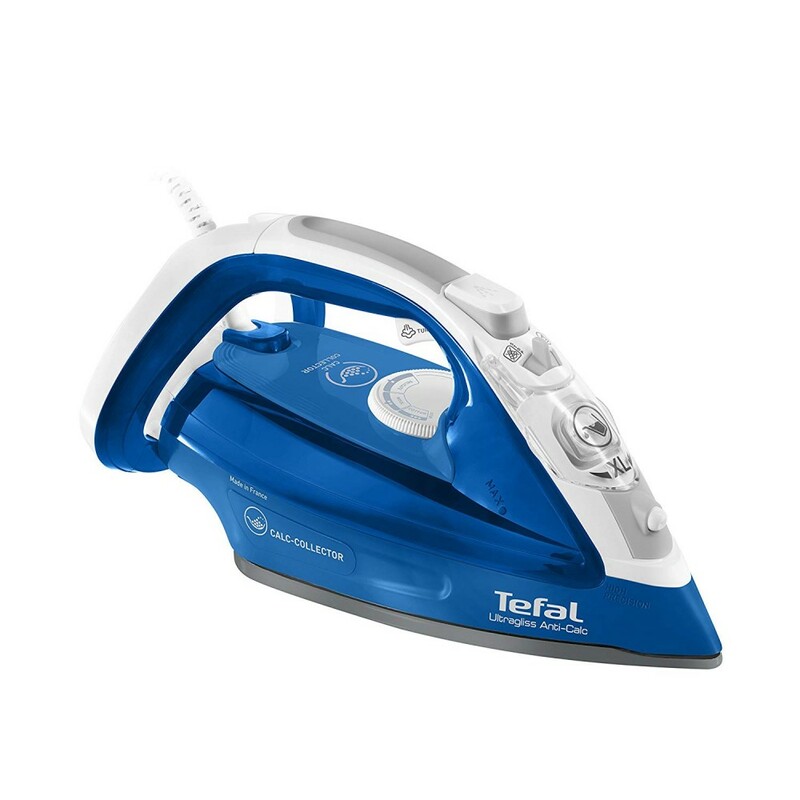 Features :- Big power : 2400 W .- Adjustable steam and temperature control for different fabrics .- .. 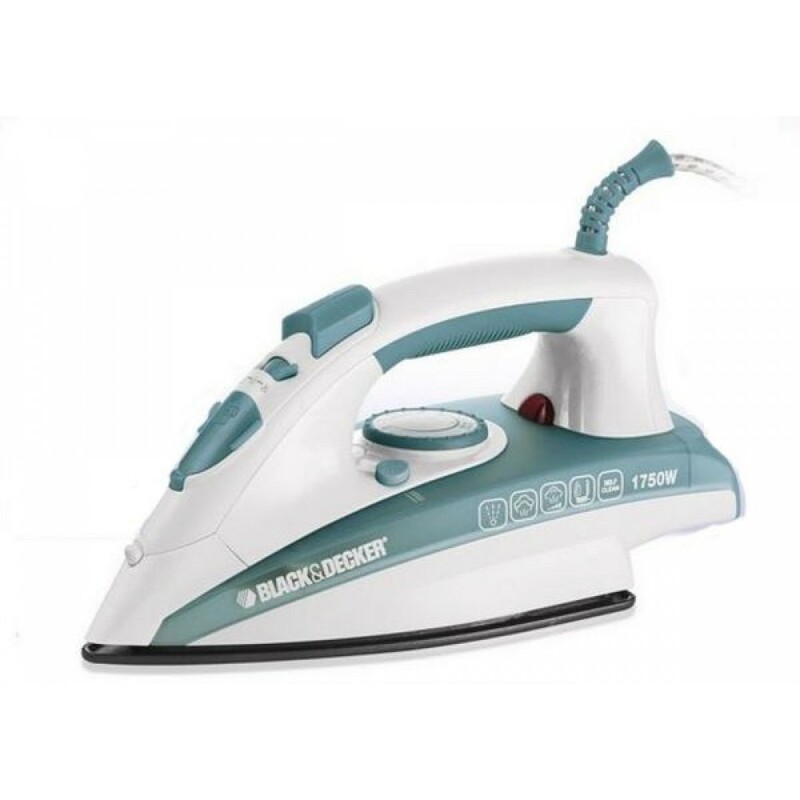 Features :- Power : 2400 W .- Big & Easy : easy to handle with big soleplate .- U-Shape with ste.. 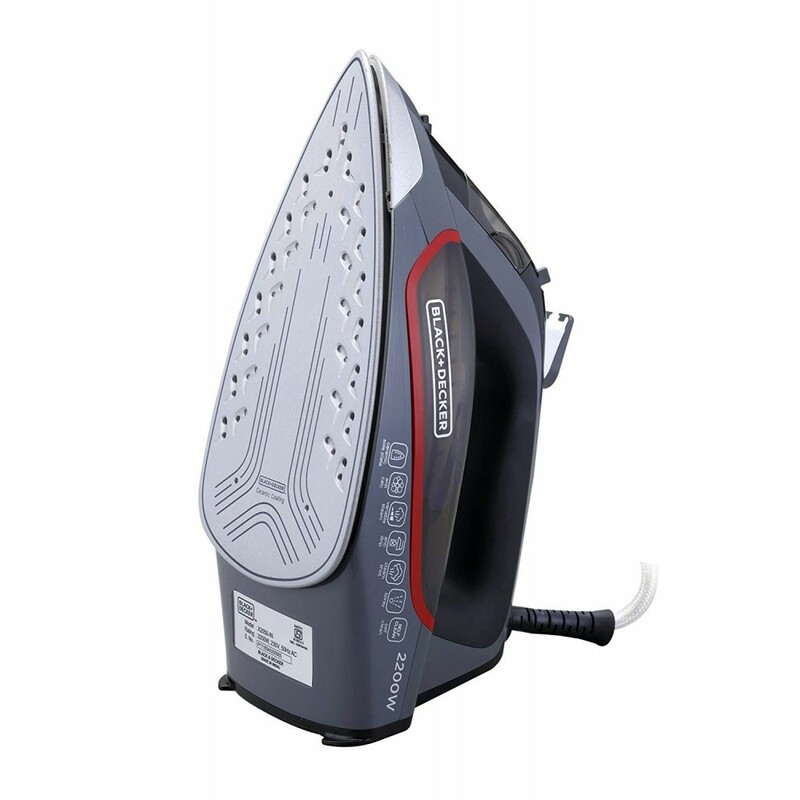 Features : - Wattage : 1850-2200W (220-240v) 50-60Hz .- Titanium coating soleplate : it helps t..